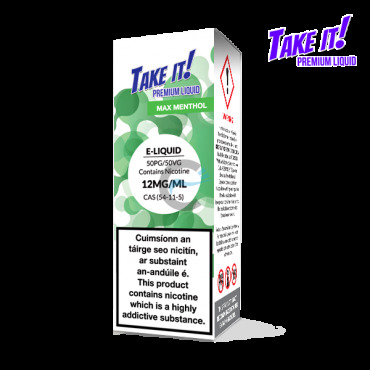 E liquids Take it! 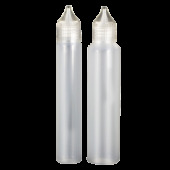 are thick and perfect for your ecigarette ( ecig / vaporizer ). 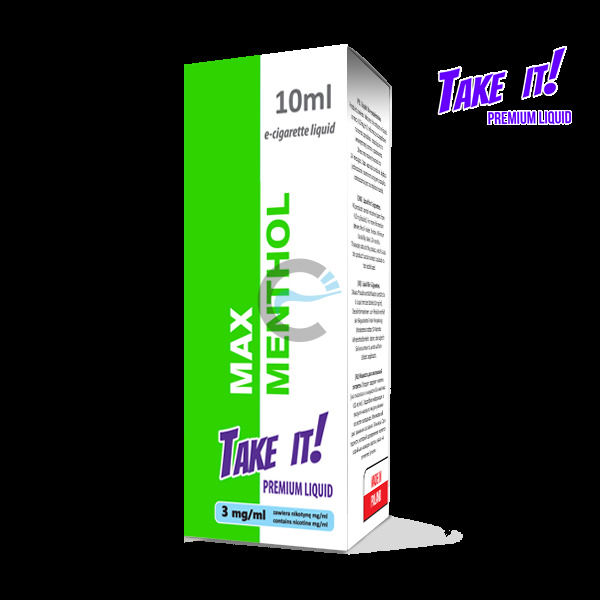 Probably best e liquid (e juice ) made in Poland.